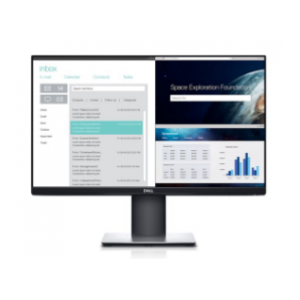 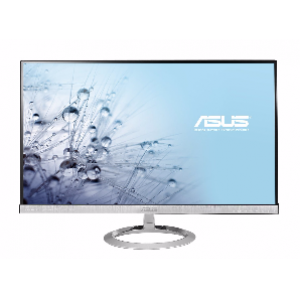 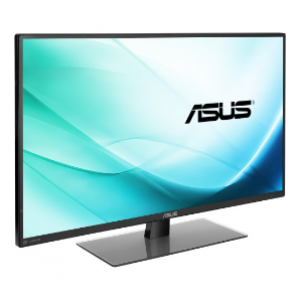 With ASUS Smart Contrast Ratio (ASCR) of 80,000,000:1 and 250cd/m² brightness, MX279H augments display contrast and sharpness by adjusting backlighting luminance to achieve the deepest blacks and brightest whites for truly lifelike visuals. The Designo MX279H supports Full HD 1920 x 1080 resolutions and has dual HDMI and D-sub (VGA) input ports to ensure compatibility with a variety of multimedia devices including Blu-ray disc players, game consoles, and digital cameras to enrich users’ entertainment experience. 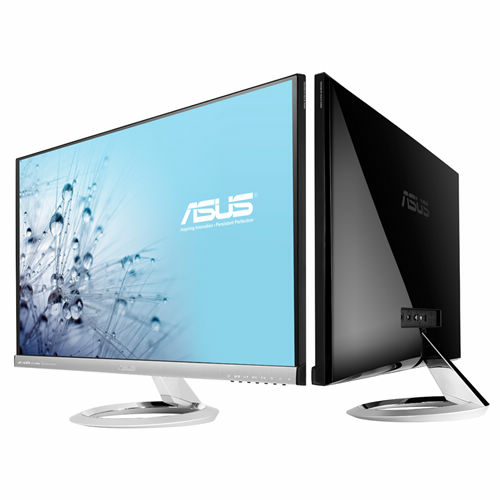 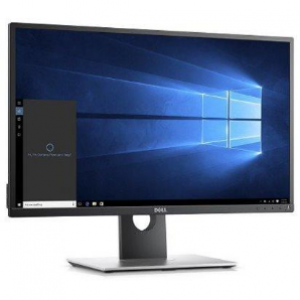 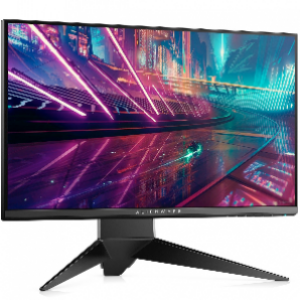 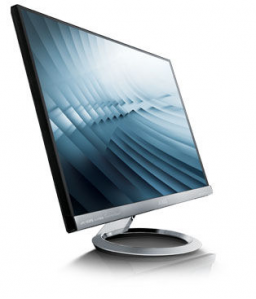 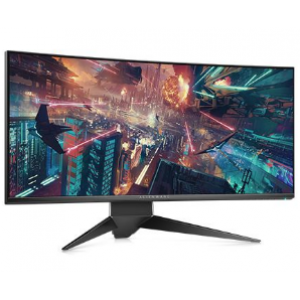 I'd like to enquire on MX279H 27" 5ms IPS Monitor w/ Speaker.